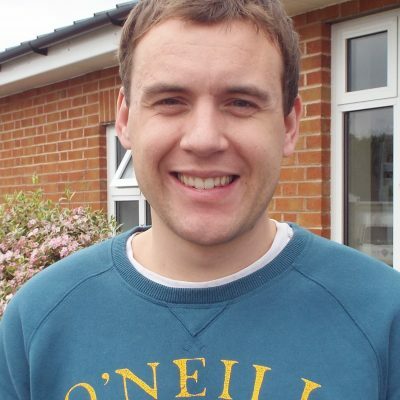 Eirian grew up in South Wales and became a Christian when he was 13 on a summer youth camp in North Wales. He has been married to Portia since 2014 and they have twin boys. Eirian moved to Exeter in 2013 to train as a solicitor and qualified in 2015. However he enjoys camping, body boarding, cooking and watching rugby far more.